Ormonde Jayne Zizan is the fifth fragrance review for this Easter bank holiday and in fact I reviewed a bottle of this already, over a year ago. After picking it up earlier today and drenching myself in it, I thought it’d be nice to touch base on it once again. It can easily come across that I use the products I review only once and then they never see the light of day again but this is often not the case! 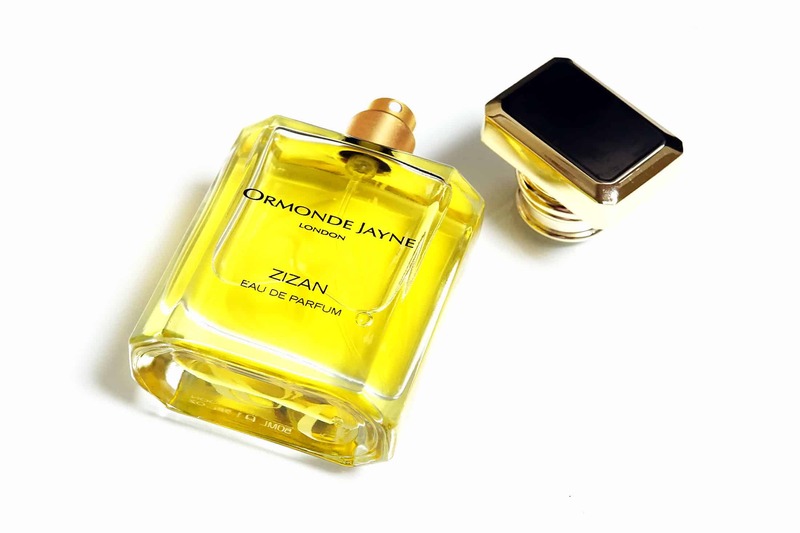 Ormonde Jayne Zizan is a truly fresh bite of citrus that’s given a luxurious third dimension composed of white woods. Many Italian-style colognes lack that third dimension and can seem very flat and insipid; this is where Ormonde Jayne breaks the mould. Zizan has a top of Sicilian lime, lemon, bergamot, clary sage, pink pepper and juniper berry; a heart of bay, violet and jasmine then finally a base of vetiver, cedar, musk and amber. Because of the more fuller-formed fragrance pyramid, it has much more stamina than most fragrances in this family. As we drift into brighter days, warmer weather and fewer layers Ormonde Jayne Zizan is now a well established staple in my spring/summer fragrance wardrobe and I’d be heartbroken to be without a bottle; this is now my second. Ormonde Jayne Zizan is £110/50ml and is available here directly from Ormonde Jayne. If you’re interested in Ormonde Jayne fragrances, check out the review of my favourite Black Gold as well as Ormonde Jayne Isfarkand Hair & Body Wash, Ormonde Jayne Ormonde Man and the other recently reviewed Ormonde Jane Ambre Royal Eau De Parfum. This article first appeared on MANFACE written by Thom Watson. It was published on Sunday 16th April 2017 and was last updated on Sunday 16th April 2017 at 10:03pm. It's categorised under Citrus Fragrance, Ormonde Jayne where you'll find more related content.